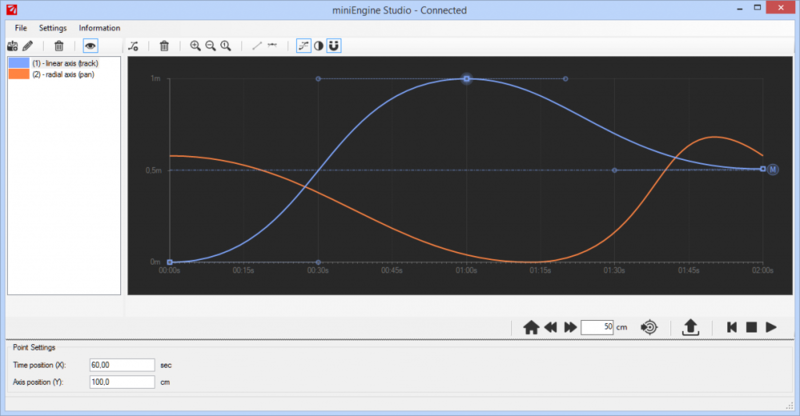 The major development that is ongoing right now is a Windows based client software for editing and testing Bézier-based curves – in other words: you’ll have full control over all axes and thus will be able to define when your motors should be where. 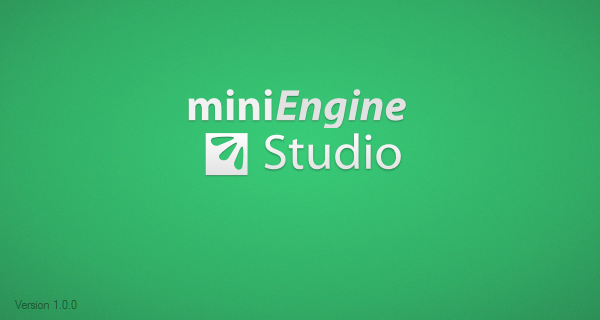 The software will connect to your miniEngine via the USB port. 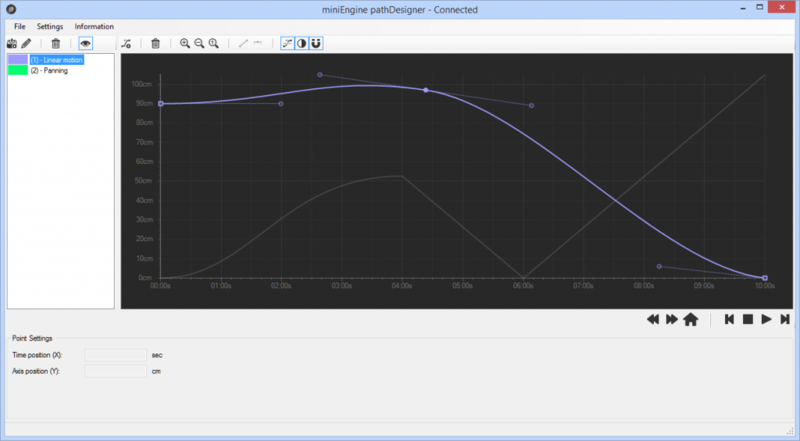 The curve / graph editor is basically done and it is already possible to create, save and load setups. Even the basic communication with the Arduino is working. The client supports selecting multiple points and moving them all together as well as numeric point placement for very precise setups where every mm / ms counts. The next steps will be to finalize the communication part of the software so that the the paths can be send to the miniEngine and the program can be started. The other place where things are happening is the documentation. I received some valuable feedback regarding the assembly of the BED-board. The next release will also contain some additional details about how to assemble the BED-board. 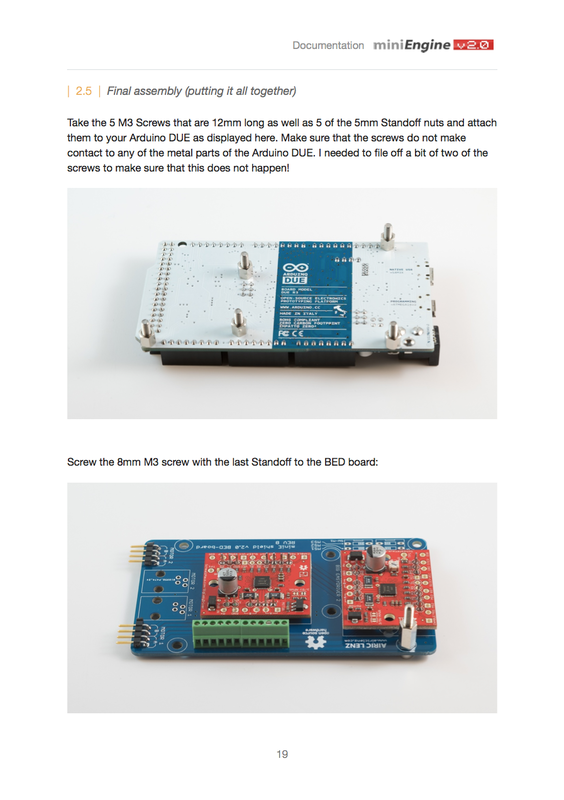 There will also be explanations about different variants for connecting the Big EasyDrivers to the BED board and for connecting the BED board to the main Board of the miniEngine. I am looking forward to the next release and hope you too!